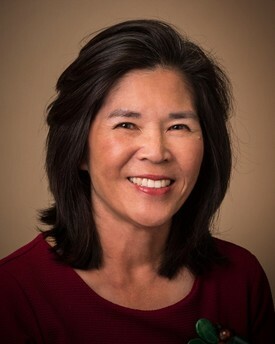 Dr. Tina Siu is a Board Certified Orthodontist who graduated from the University of Southern California School of Dentistry where she earned her Doctor of Dental Surgery degree, obtained a certificate in Advanced Orthodontics, and Masters of Science in Craniofacial Biology. 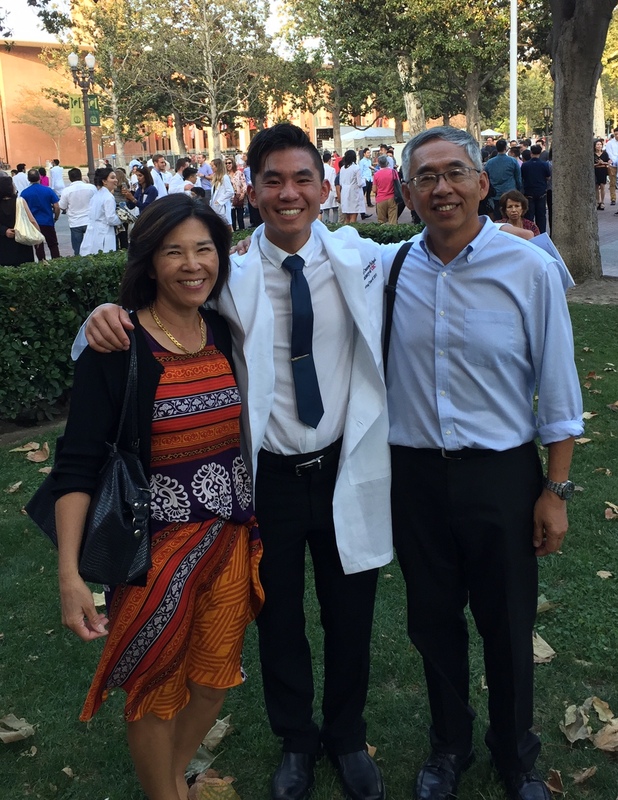 She lives in San Marino with her husband, Dr. Winston Chee, a Board Certified Prosthodontist and tenured professor at the Herman Ostrow USC School of Dentistry. They have a daughter Michelle at Columbia College of Physicians and Surgeons and a son Daniel at the Herman Ostrow USC School of Dentistry. In her leisure time, Dr. Siu enjoys cooking and golf. 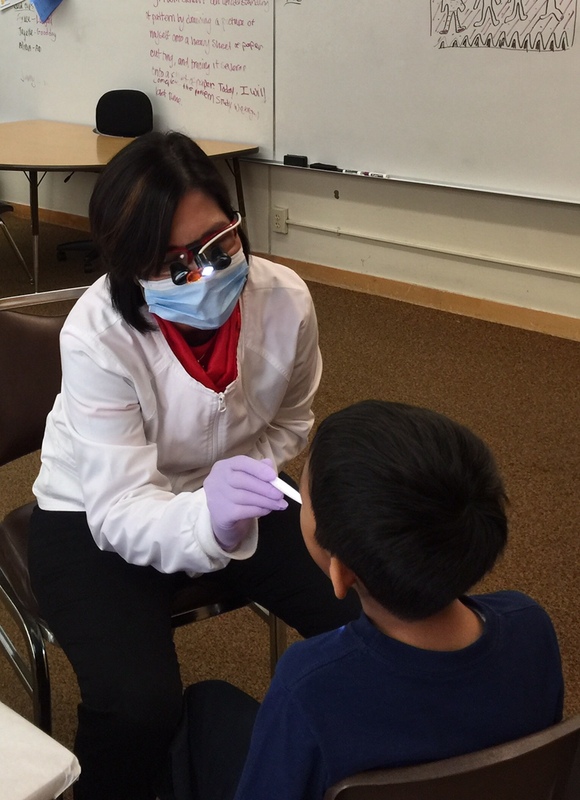 As a dedicated member of the San Marino community, Dr. Siu enjoys engaging in volunteer work in and around her city. She has had the honor of being on the Board of Trustees for the San Marino Schools Foundation for over 12 years and was a member of the Crowell Public Library Foundation Board for three years. She continues to support both organizations through volunteering and donations. Currently, Dr. Siu's main focus is on the San Marino Chamber of Commerce, an organization designed to help small businesses in San Marino. 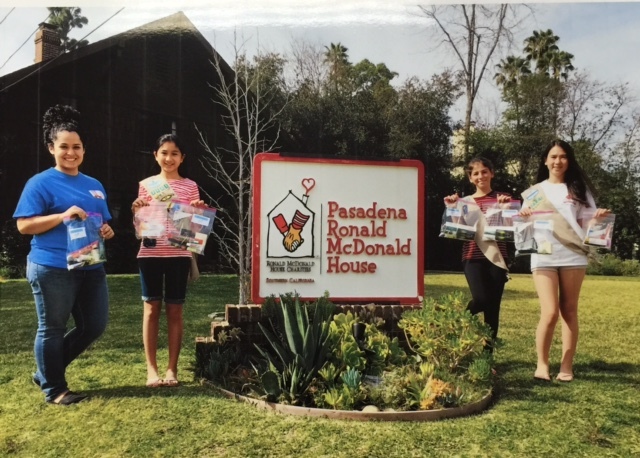 In addition, she donates her time to "Young & Healthy", an organization devoted to providing high quality health care to underserved portions of the Pasadena community. Dr. Siu's orthodontic treatment philosophy is personal and conservative. She is personally involved with the treatment of each and every patient, considering each with his or her individual needs and goals in mind. Dr. Siu also understands that conservative treatment is often the best treatment. She tries to avoid prescribing extractions and does her best to minimize treatment time. Dr. Siu enjoys treating all her patients from the elementary school children who love colorful brackets to the teenagers who are dealing with the difficulties of junior high and high school, and even the adult patients who want to have healthy fabulous smiles for the rest of their lives. Dr. Siu's favorite part of orthodontics creating a sense of confidence for her patients by giving them smiles that they can share with the world.